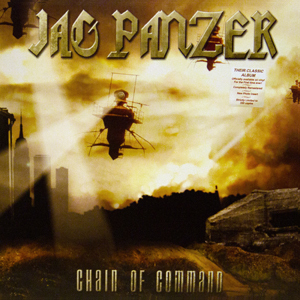 Chain of Command was not initially released after it was recorded. This resulted in the album being heavily bootlegged in various formats. The 2004 the band reached an agreement with Century Media Records to finally give the album an official release. This album marked the first recording featuring long time drummer Rikard Stjernquist.